Below is the video exposing the lowdown tactics by "progressives" on Twitter. 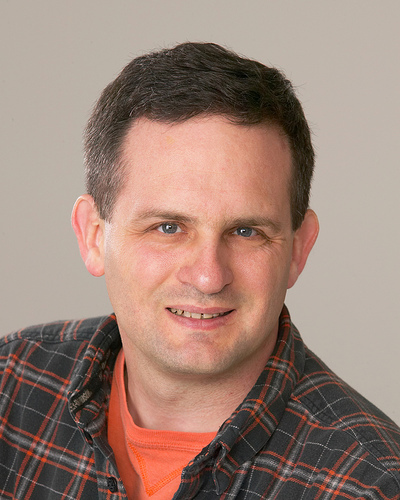 In 2010, Rauhauser and colleague Beth Becker were speakers at the Netroots Nation conference. The two are also both contributors to the leftist blog, Daily Kos. Rauhauser also goes under the name SacredCowTipper on The Oil Drum website: "discussions about energy and our future". He goes under the names SacredCowTipper and StrandedWind at the Wiser Earth website. In August 2009, Daily Kos bloggers and members of the Blog Workers Industrial Union came together following the Netroots Nation conference. Among those present were Rauhauser and Becker, together with Larry Bruce and Ben Masel. At this meeting, a company named Progressive PST (Progressive Politically Strategic campaigns for Twitter) was formed. This company engages in social-media activity (primarily making use of Twitter) for the benefit of progressive campaigns. Currently, Rauhauser, Becker and Bruce work for the company, which is based in Washington, D.C.
Manan Trivedi, Candidate For Congress, PA-06, supported by VoteVets.org and fellow of the Truman National Security Project. Joe Hoeffel, Candidate for Governor, PA, supported by Council for a Livable World. 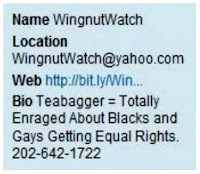 With a personal vendetta against the Tea Party (as you see in the profile information of the WingNut Watch Twitter account), Rauhauser set out to deliberately provoke conservatives to make offensive comments by instigating a number of personal attacks against them. "The idea was to antagonize, collect and present selected responses as proof of "extremism" within the Tea Party," writes the procucer of the above video. 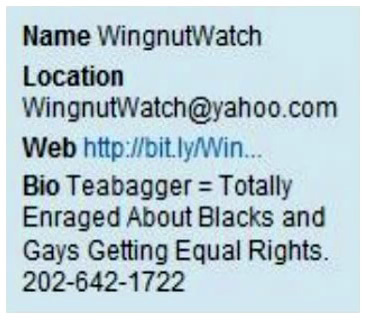 Among those on WingnutWatch's "Enemies of the Government Hit-List" were: Ted Nugent, Pat Dollard, Smart Girl Politics Group, The Twisters Group, and various Tea Party members and Conservative bloggers. Rauhauser brought in several other Twitter users to his scheme. 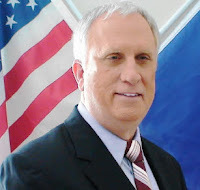 The producer of the video (Kritspit on YouTube) presents evidence that David Cozad, Democratic candidate for U.S. Congress, 6th District of Texas - knew of Rauhauser's reprehensible activities on Twitter, yet did nothing about it. Cozad is a client of Rauhauser's company, Progressive PST. For more information, and evidence of the deplorable messages sent out on Twitter by Rauhauser and his friends, see the post at The Swift Read blog. Wow, this is beyond the pale of comparison to anything I have ever seen in my life. So inappropriate. He looks like the fool that he is. Liberal brains are astounding in their ignorance. Smells like assorted left wing nuts falling from the ACORN tree just got busted. There is so much of this active campaigning to sow lies and dissension in many areas. And We The People are paying some of these jokers to do this crap. These campaigns against Truth have been going on a lot in the past few years. This is a fine example of how the left plans to maintain control. Sharia in Minnesota - Sympton of a Wider Problem?